Drop generous amount on cotton pad. Gently wipe to remove make up and impurities from face, eyes and lips. Repeat until the skin is totally cleansed. Massage gently in circular motion and leave on the face for 5-10 minutes. Rinse thoroughly with water. Avoid contact with eyes and mouth area. Use once a week or as often as needed. Apply to face and relax for 10 - 15 minutes. Rinse thoroughly with water. Avoid contact with eyes and mouth area. Smooth cream onto face, neck and massage gently. 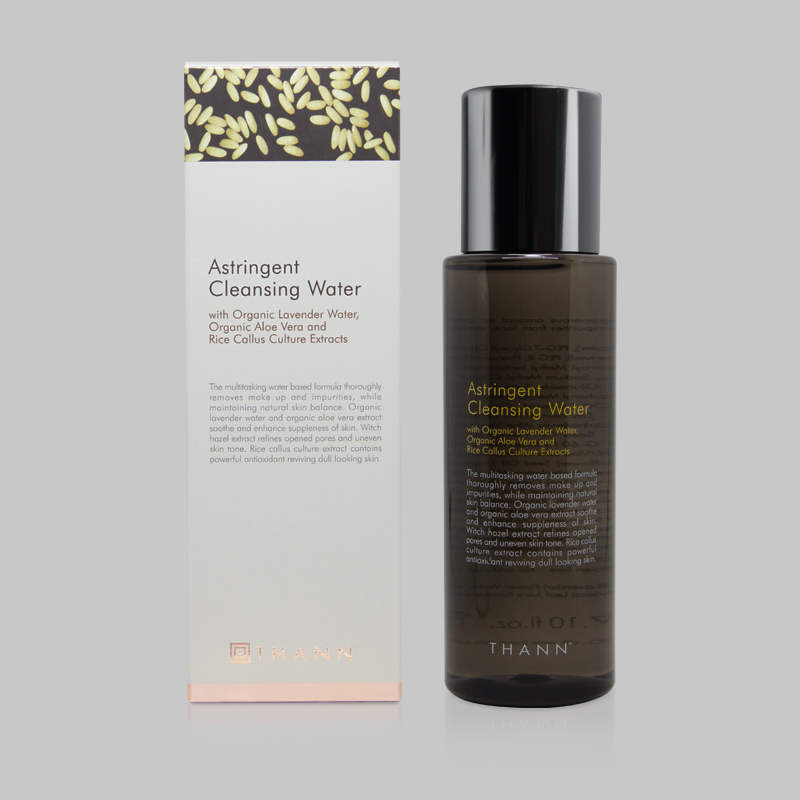 Use morning and evening after cleansing and if necessary after apply THANN Facial Serum. Apply a liberal amount onto skin and massage gently for 1 minute. Rinse thoroughly. 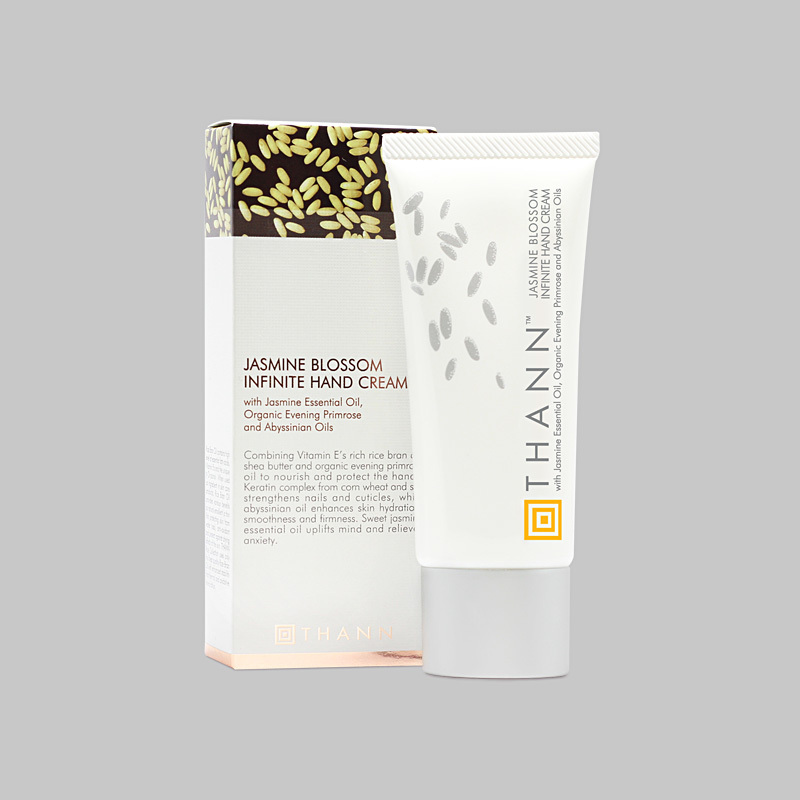 A unique range of botanical extracts has been formulated to create an ideal lip balm with anti-oxidant from rice bran oil, anti-inflammation from aloe vera, and moisturising with water-repellent film from shea butter to soothe, soften and protect tender lips. Apply on lips to relieve dryness, rough and peel lips. 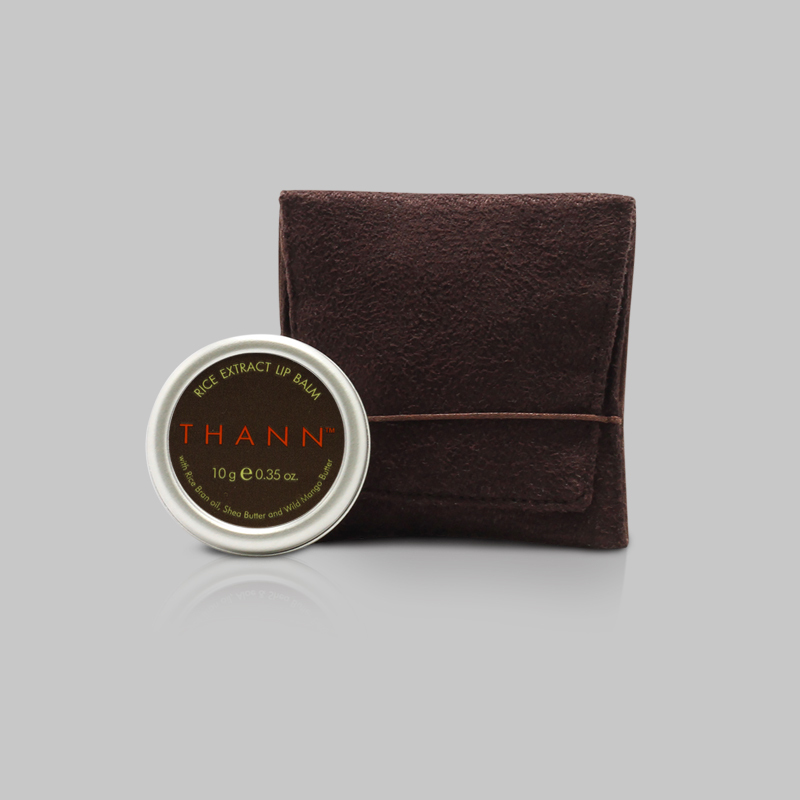 Nourishes and protects against dry lips. 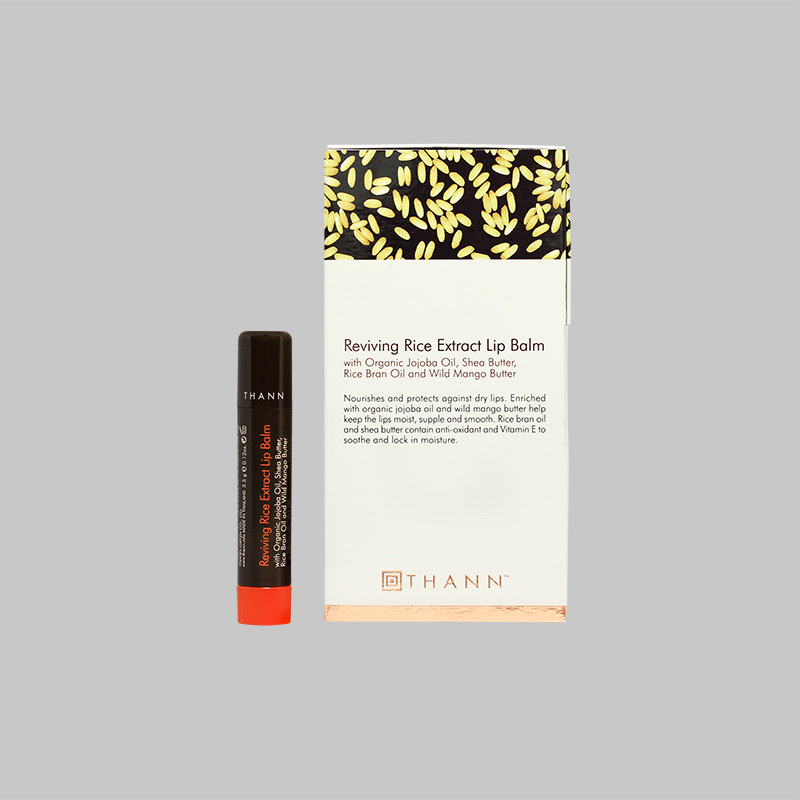 Enriched with organic jojoba oil and wild mango butter help keep the lips moist, supple and smooth. 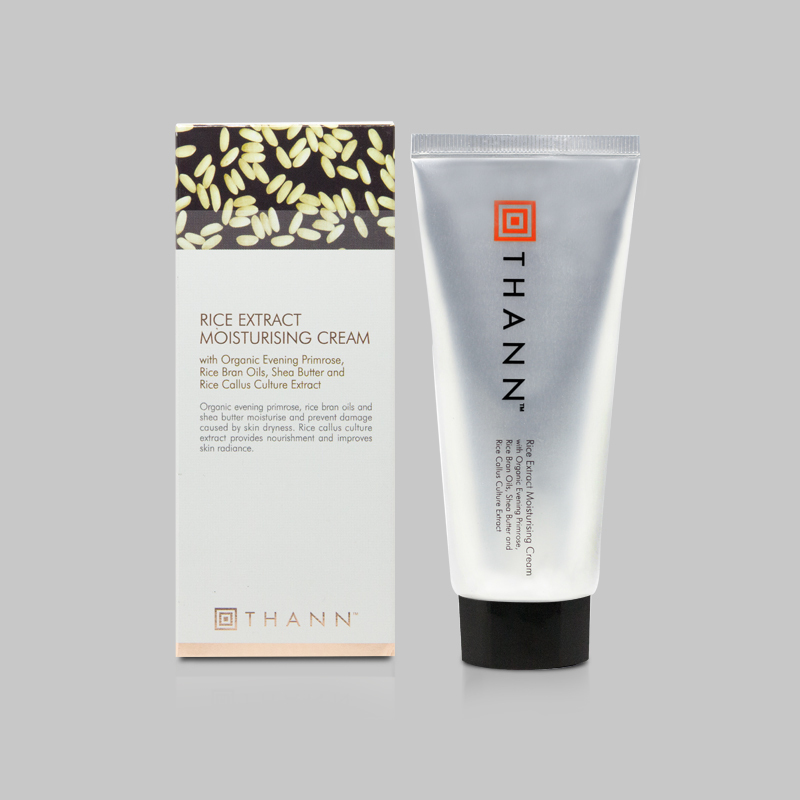 Rice bran oil and shea butter contain anti-oxidant and Vitamin E to soothe and lock in moisture. Apply as often as required to enhance moisture. 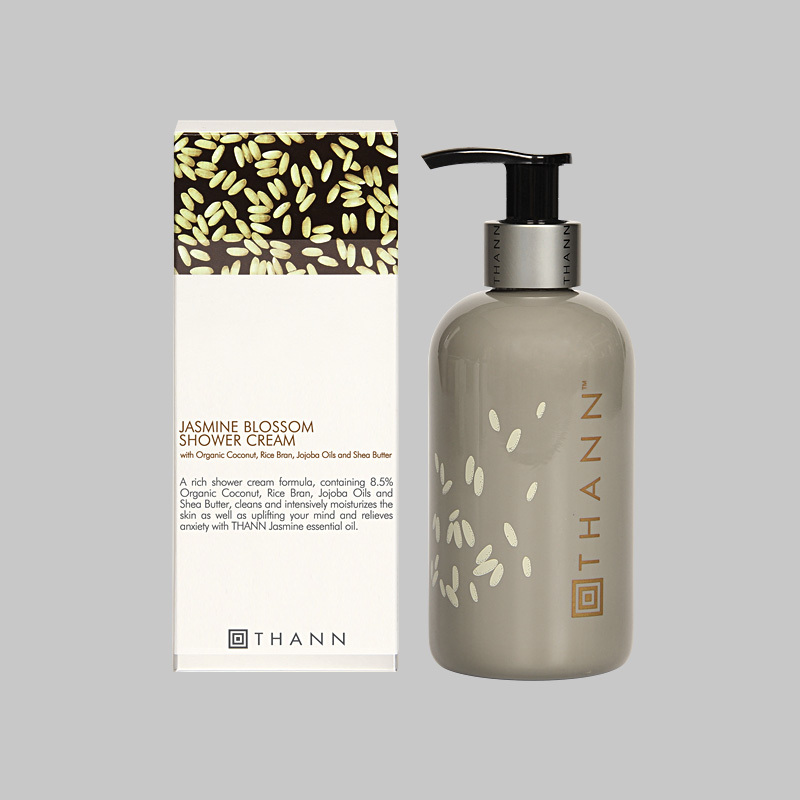 Rice grain soap bar detoxifies and revitalises skin. Rice bran oil provides nourishment and antioxident properties. Charcoal detoxifies skin by cleansing out dirt and excess oil. Apply onto wet skin and rub gently to create a soft lather. Rinse thoroughly. Avoid contact with eyes. 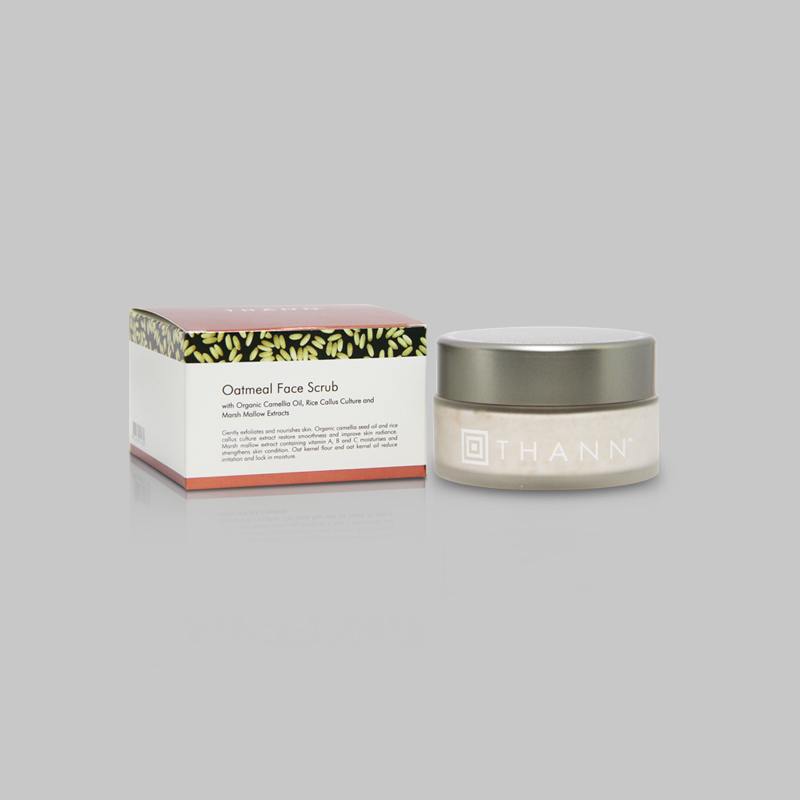 Intensive moisturizer protects skin from harmful free-radical with silicone and paraben free formula, enriched with vigna aconitifolia seed or moth bean extract that helps boost epidermal cell turnover by 26% and increases production of collagen by 17%. 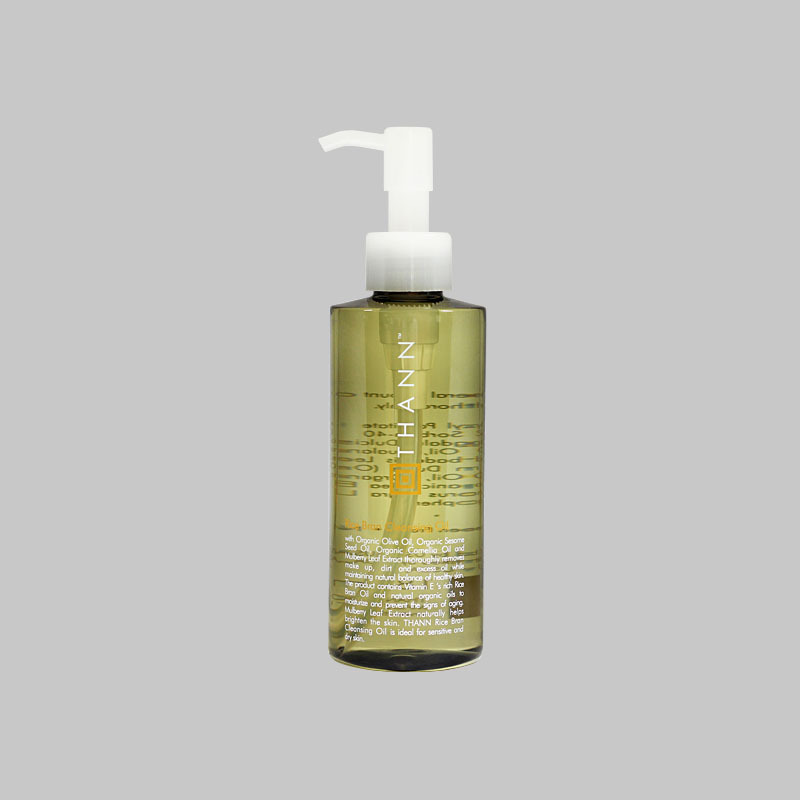 *Organic Olea Europaea (Olive) Fruit Oil certified by USDA, USA. Apply to body and massage gently until absorbed. Apply twice daily or as required. Jasmine Blossom Fragrance Mist 60 ml. Pleasing sweet aroma from precious jasmine flower soothes mind and spirit, relieves anxiety and awakens romantic and poetic feelings in you.